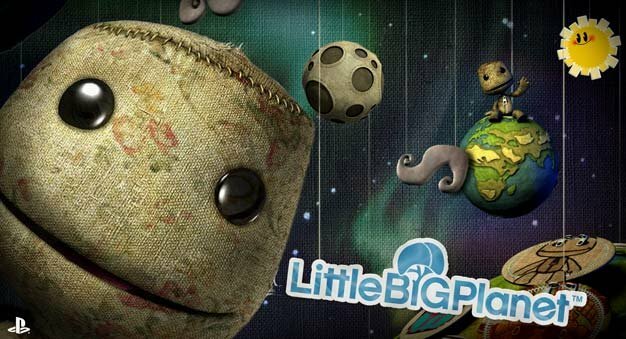 Sony Cambridge artist Laura Dilloway told us plenty of great things about LittleBigPlanet PSP and the system itself at Eurogamer Expo 2009 last week, but we recently interviewed her again and were curious if she thought fitting a mammoth game like LBP onto the PSP was the closest the system would get to a home console experience. Her reply gave an interesting new perspective on the handheld. This is just a taster on what she had to say on the PSP, so make sure you check back Monday for the full interview.